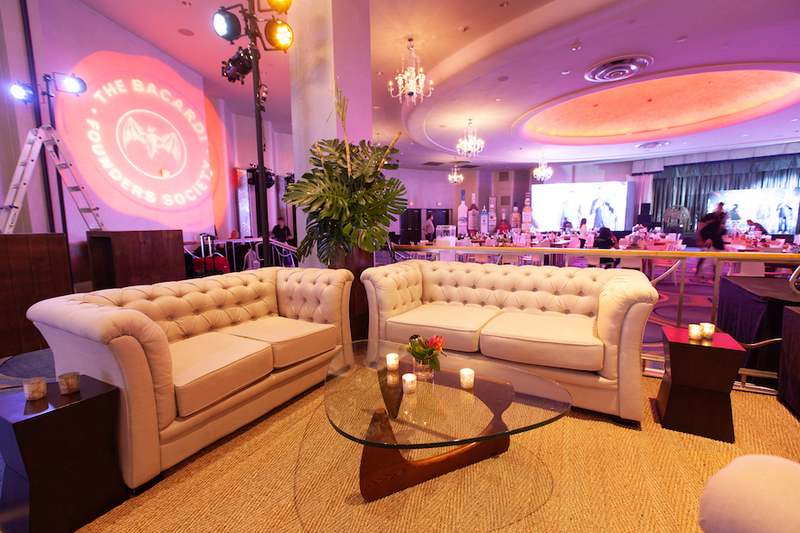 We are proud to announce that we have been selected as finalist for this years Bizbash Style Awards! 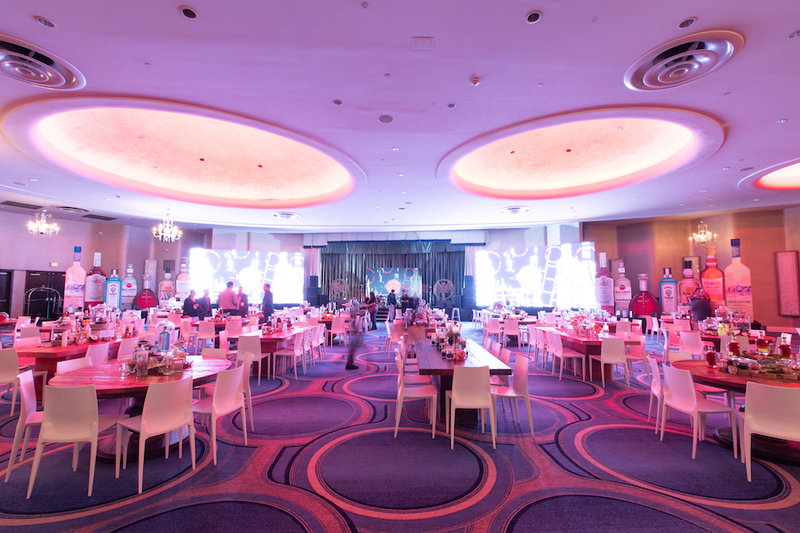 We take pride in our work and absolutely love every step of the design process. 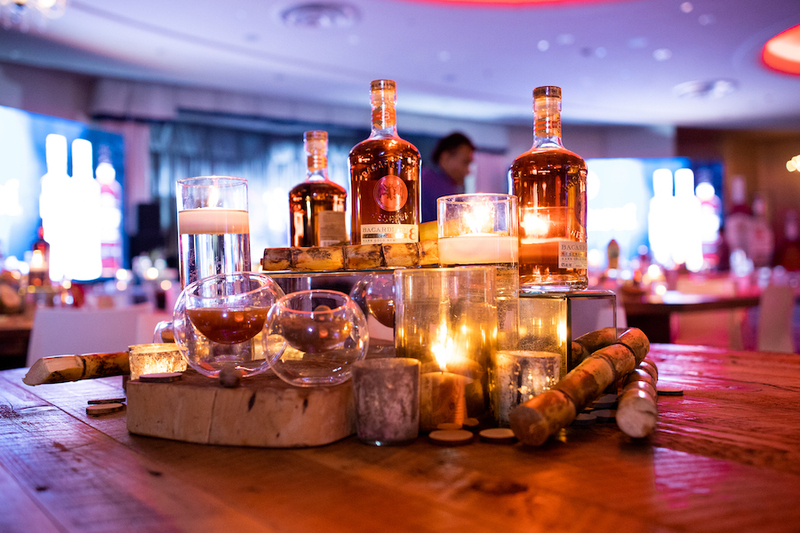 We were recognized for the work we created for the Bacardi Founders Gala at the Fontainbleau Hotel in Miami, Florida on April 19, 2018. 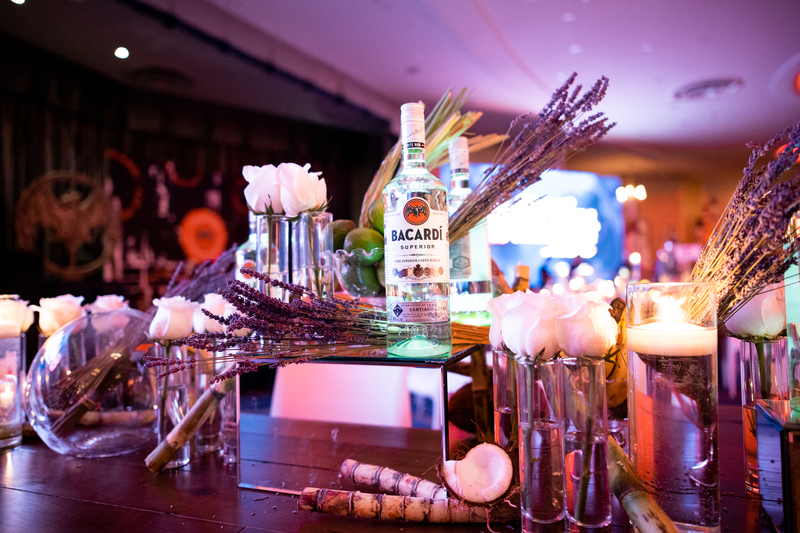 This event was an Awards Gala Dinner to celebrate the Bacardi’s top sales force. 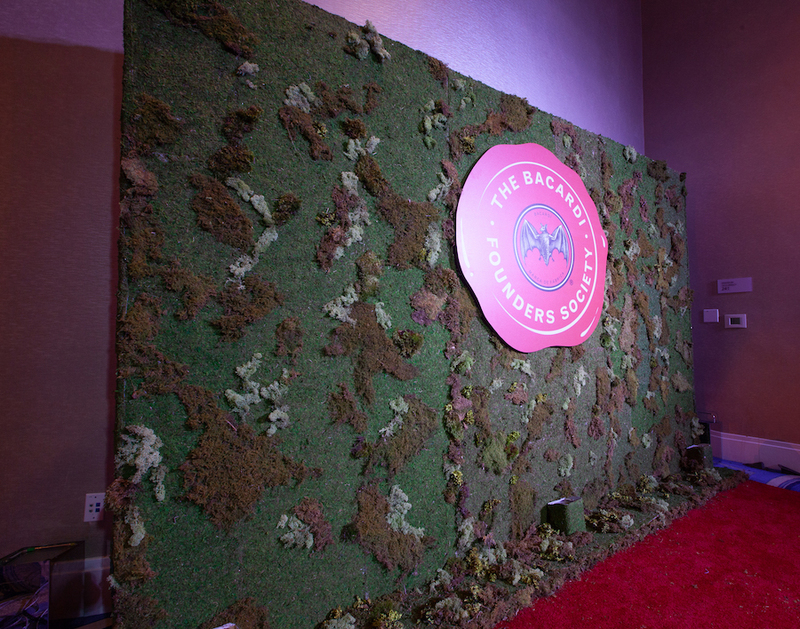 The Overall concept of the event was sustainability. 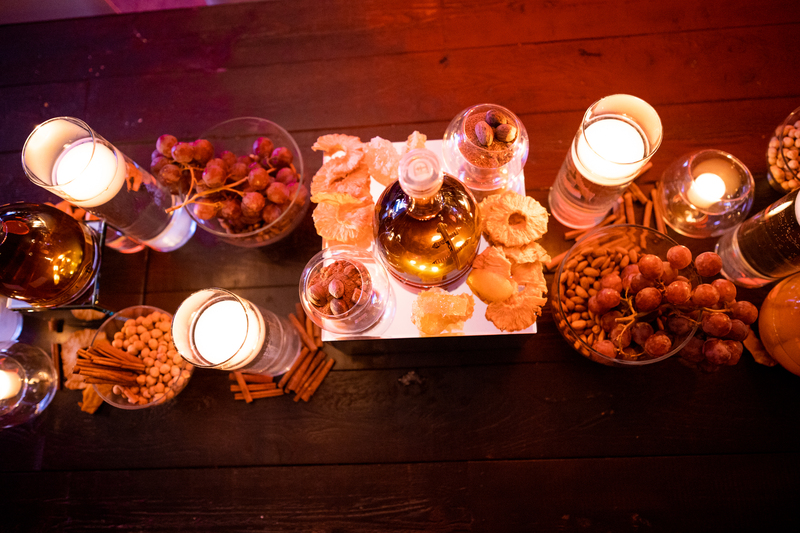 All of the tables were made out of recycled wood and the decor in the room were also made out of recyclable materials. 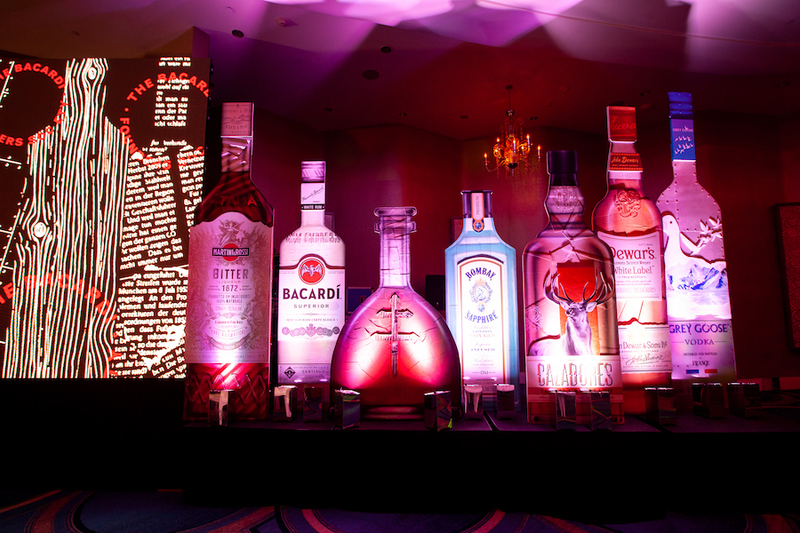 For the stage we built oversized versions of their product bottles (Bacardi, Grey Goose, Dewars, Bombay Saphire, D'usse, Martini & Rossi, Patron) out of recycled material, of course. 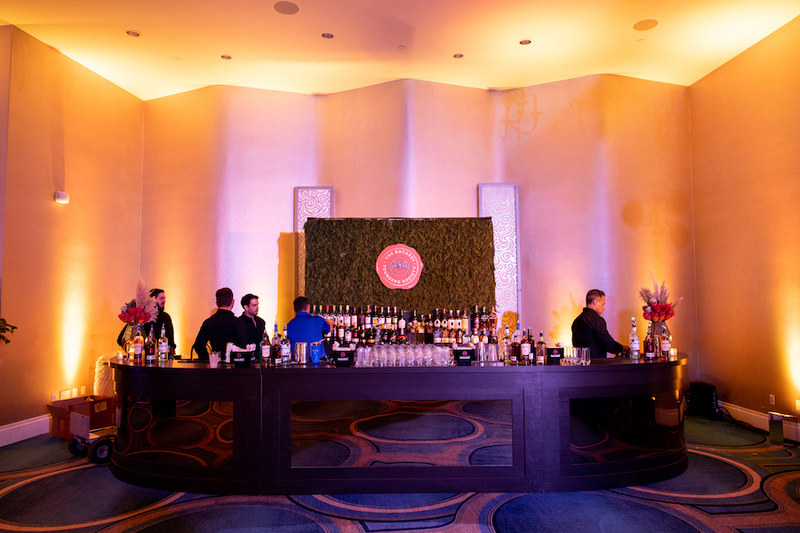 Dispersed around the room for decor we also produced replicated 6ft-10ft Bacardi bottles made out of recycled material such: aluminum, leather, cork, cardboard, wood, and metal. 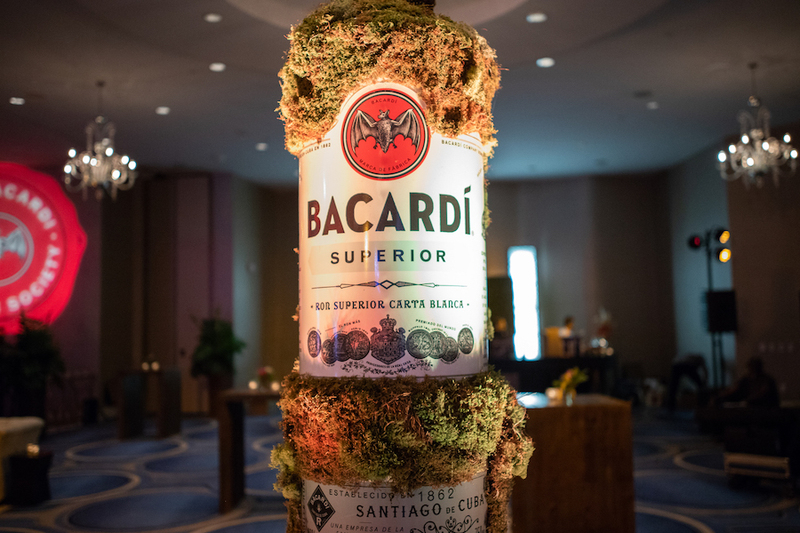 Guest and clients loved the designs so much that the Bacardi employees kept the 6ft bottles to display in the Bacardi headquarters lobby in Miami. 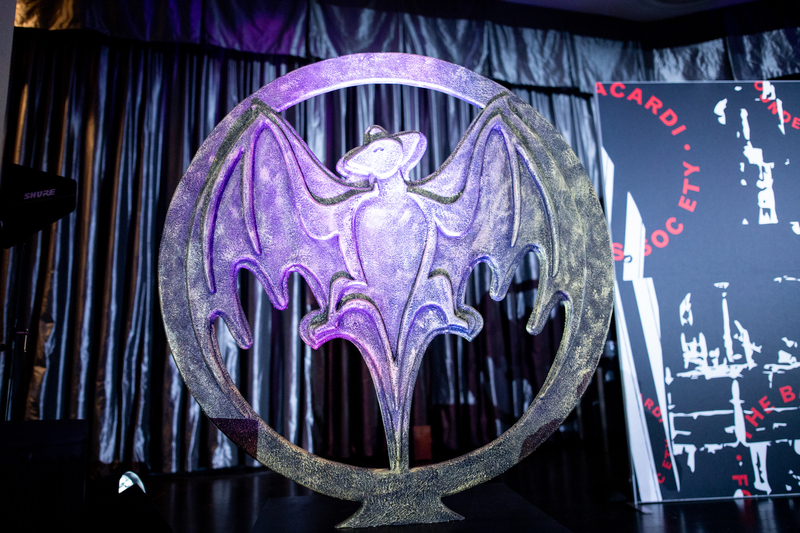 As a photo-opt we displayed an 8' tall version of the awards being given out that night out of wood and hand sculpted foam; which we had only 5 days to produce. 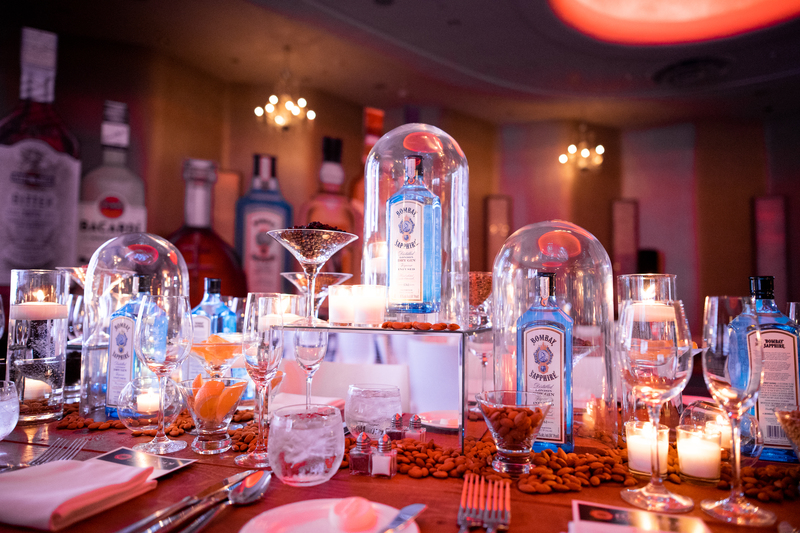 As winners came up on stage to receive their awards they were able to get a shot with the large award. 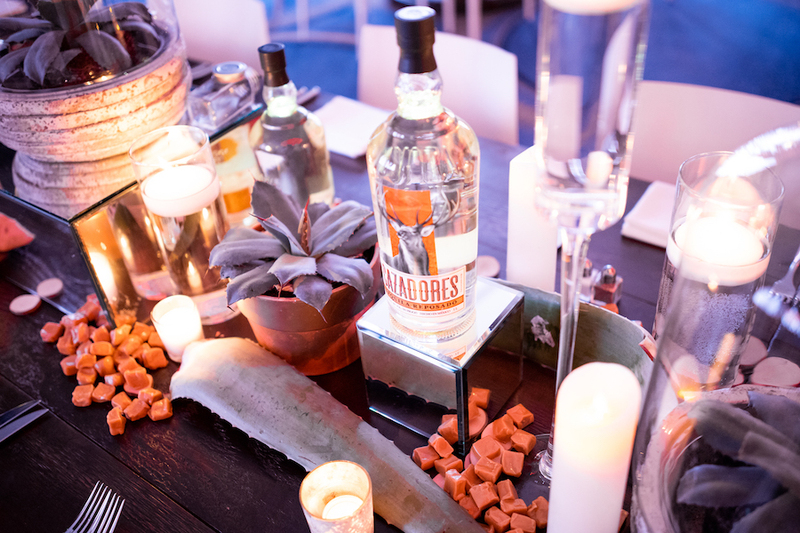 In collaboration with Pedal Production for flowers and centerpieces we created a non-traditional table décor. 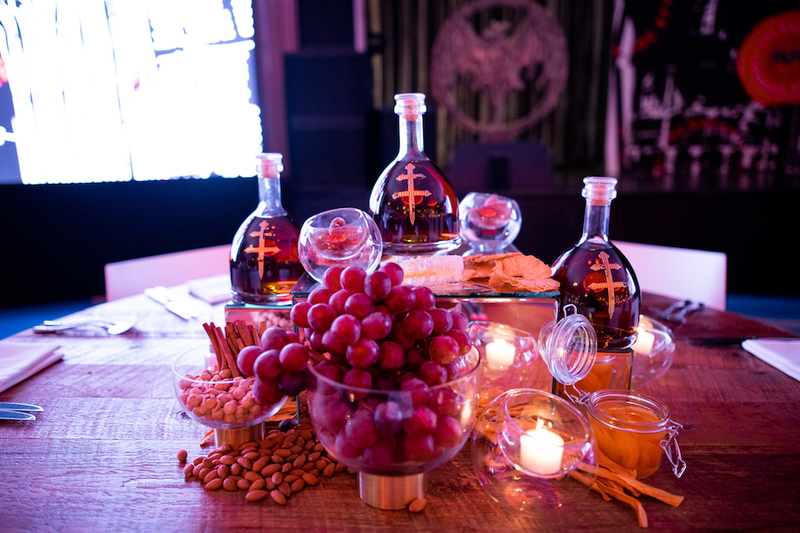 The centerpieces were made up of each product ingredients found in their products, some of them used up to 15 different items. This element gave the employees who work with these products everyday a different perspective. 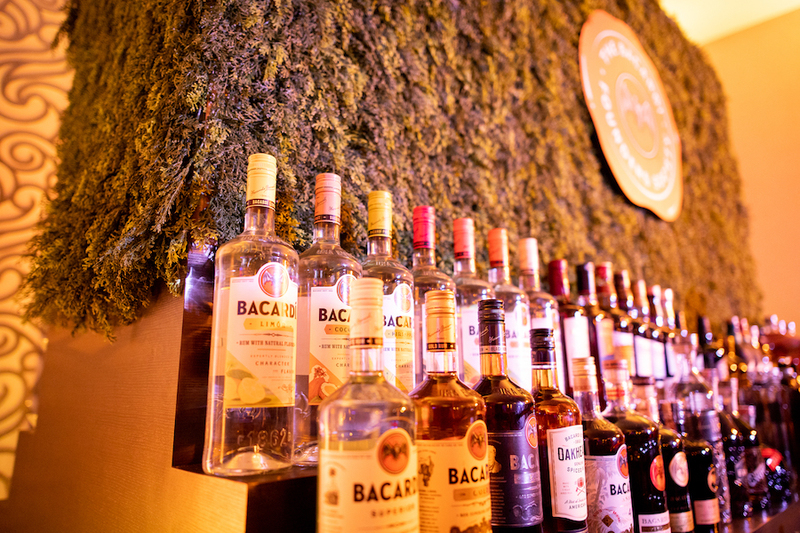 The Bacardi internal staff enjoyed seeing them displayed to view in person. 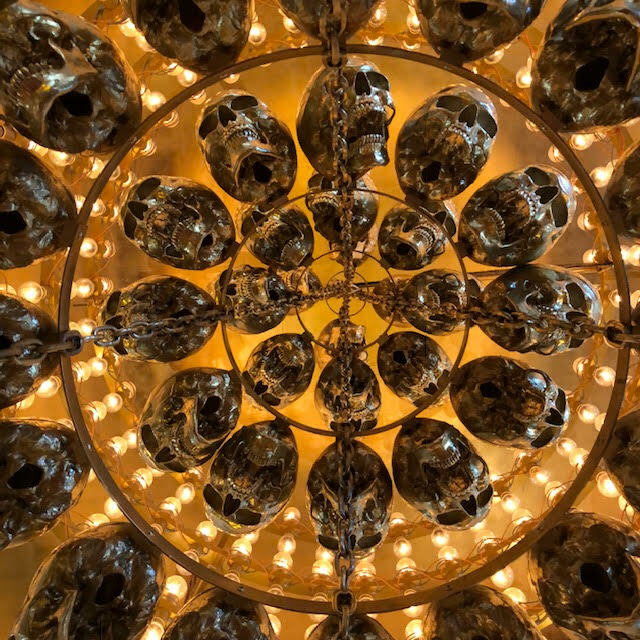 It gave them a different perceptive on their own products they use everyday. 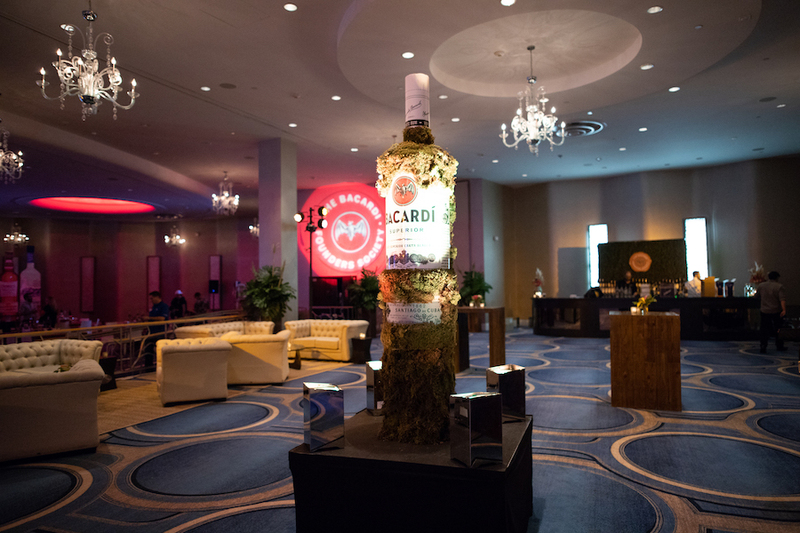 We loved that the Bacardi family enjoyed our creations just as much as we did that they wanted to keep them for their in office display!